• Napkin placement - unfold napkin on your lap, if you must leave temporarily place napkin on chair. 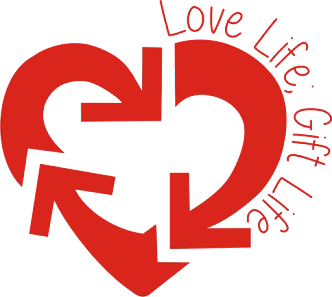 • Sugar/lemon - sugar is placed in cup first, then thinly sliced lemon and never milk and lemon together. 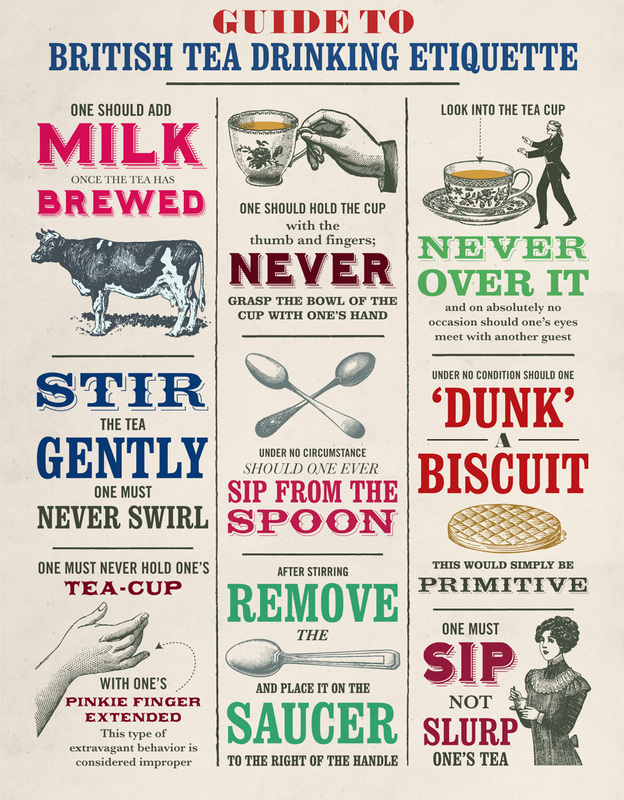 • The correct order when eating on a tea tray is to eat savories first, scones next and sweets last. 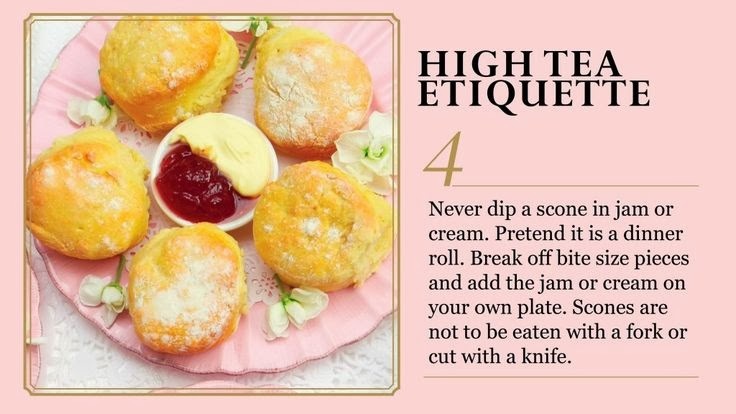 • Scones - split horizontally with knife, curd and cream is placed on plate. Use the knife to put cream/curd on each bite. 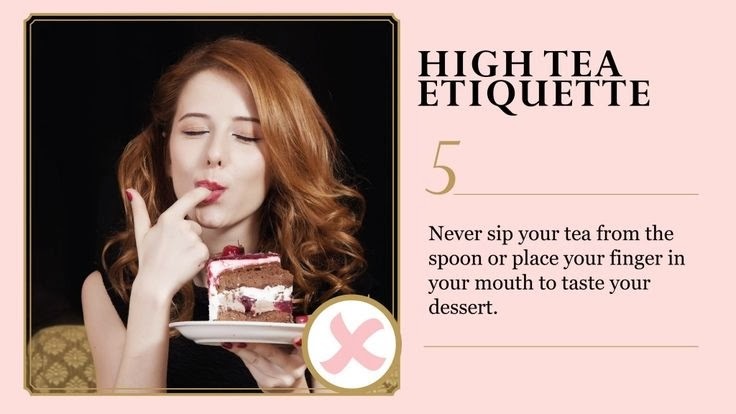 Eat with fingers neatly. 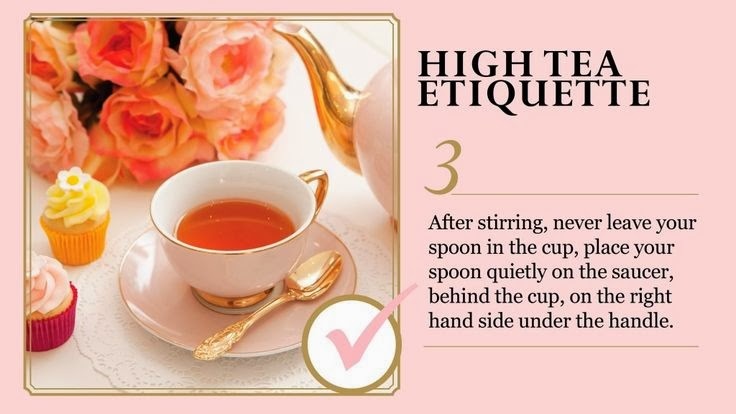 • Proper placement of spoon - the spoon always goes behind cup, also don’t leave the spoon in the cup. 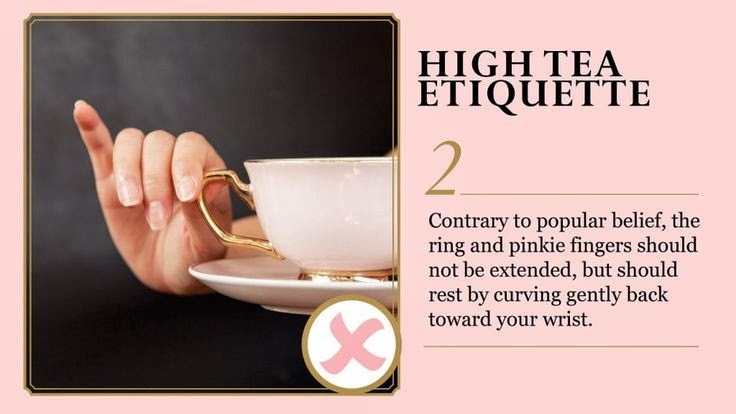 • Proper holding of cup - do not put your pinky “up”, this is not correct. 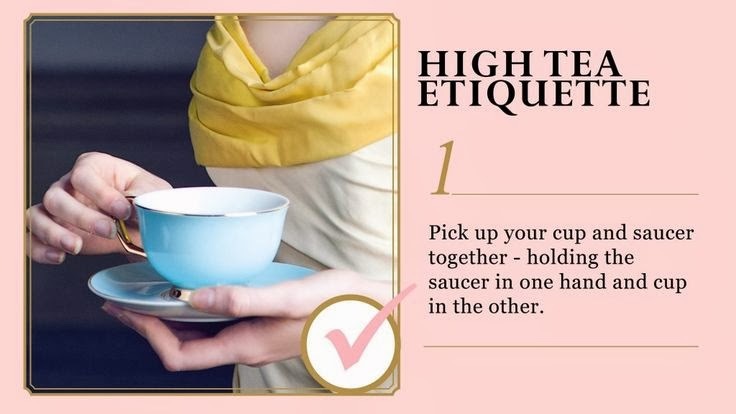 A guest should look into the teacup when drinking — never over it.